Pfizer's efforts to merge with British rival AstraZeneca has attracted significant political opposition. AstraZeneca's board has rejected yet another takeover bid from Pfizer, a move that could lead the U.S. drugmaker to abandon attempts to complete a mega-merger with its British rival. AstraZeneca said in a statement that Pfizer's latest offer of £55.00 ($95.52) per share undervalues the company, and constituted only a minor improvement over the company's previous offer. 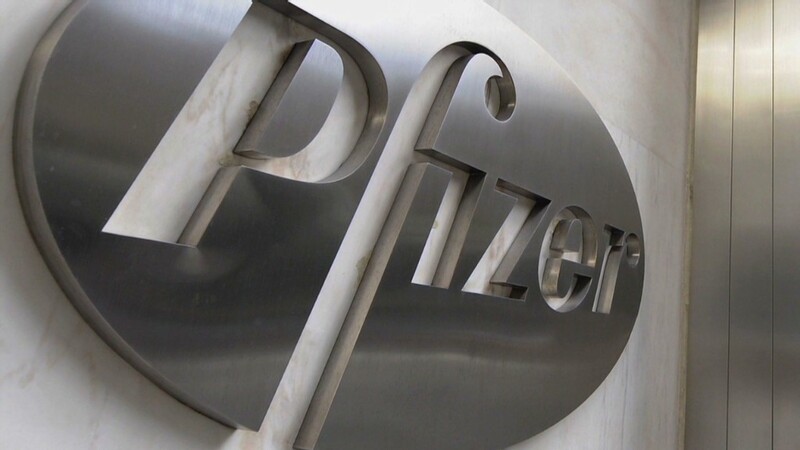 Pfizer (PFE) said late Sunday that the new bid would be its "final" overture, and that it would not make a hostile bid for AstraZeneca (AZN). The offer valued AstraZeneca at nearly $120 billion, and was a 45% premium over the company's share price in mid-April. Shares in the British company plunged nearly 14% to £41.57 in early trading Monday. AstraZeneca has now rejected four proposals from Pfizer. The company's board said Monday it was convinced that Pfizer's takeover hopes were driven by potential cost savings and tax minimization. AstraZeneca's board also revealed that it would only consider bids that were worth at least £58.85. Since Pfizer has declared the £55.00 bid to be its "final" offer, it's not clear whether the companies will be able to close the gap. "We have tried repeatedly to engage in a constructive process with AstraZeneca to explore a combination of our two companies," Pfizer CEO Ian Read said before AstraZeneca rejected the latest bid. The potential takeover has attracted significant political attention, including calls in Britain for new powers that would allow the government to prevent takeovers by foreign firms in the interest of national security. AstraZeneca alone accounts for about 2% of British exports, and the deal would represent the biggest foreign takeover of a British company. In addition to an expanded drug portfolio -- particularly in cancer treatments -- a deal would provide a use for some of the billions in profits Pfizer holds outside the U.S.
Pfizer had amassed financial assets worth nearly $50 billion at the end of 2013, much of which is reported to be held overseas. Buying AstraZeneca and basing the new combined group in the U.K. would allow it to make use of those funds -- for M&A, buybacks, dividends or other purposes -- without paying U.S. tax on them. In addition, Pfizer was also attracted by the prospect of cutting its annual tax bill. Pressure had been mounting on the British government to intervene in the deal. Pharmaceutical, medical biotechnology and medical technology companies employ about 175,000 people, and spend more than £5 billion a year on R&D. 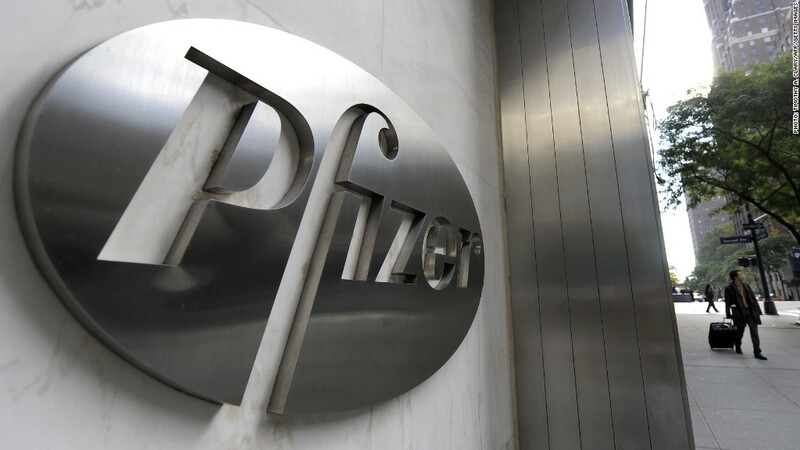 Concerns about pledges made in the heat of takeover battles have been fueled by complaints that Pfizer failed to honor pledges to Sweden's Pharmacia in 2002, and Kraft's U-turn on the fate of a chocolate factory following its purchase of Cadbury in 2010.